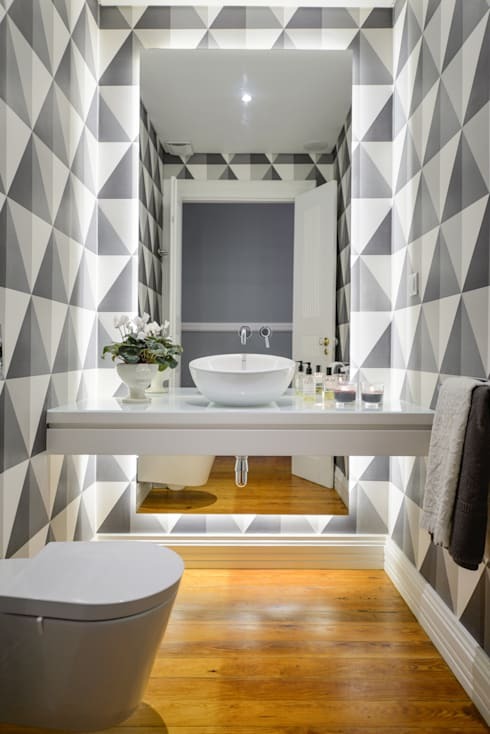 Bathroom decorating doesn’t have to be a stressful disaster, in fact, it might be a fun and creative project that taps into your imagination. In this homify feature, we look at 7 common bathroom décor mistakes and how they should be avoided. A modern, stylish and comfortable bathroom awaits you and your family, filled with elegance, illumination and sophisticated charm. 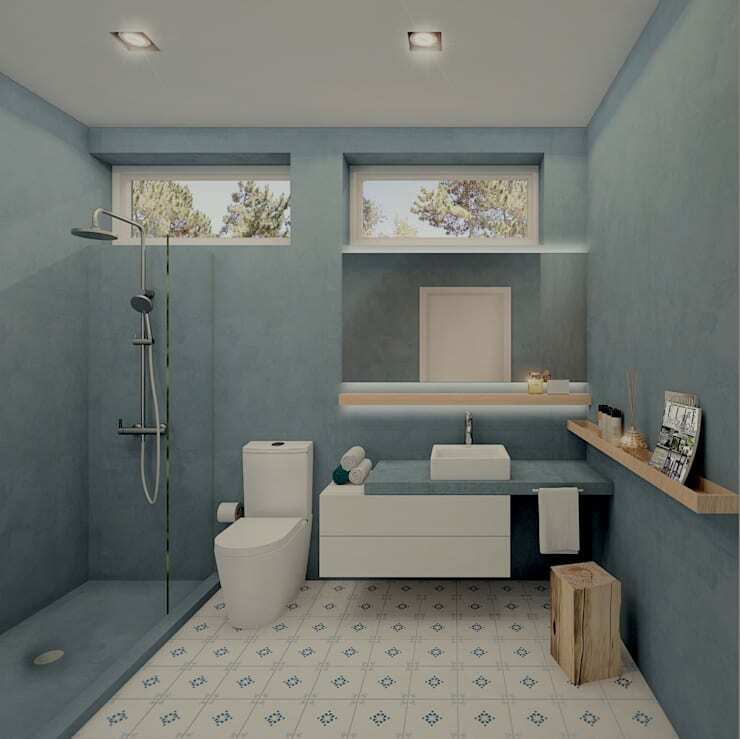 Need some hints and tips from our bathroom designers? Well, continue reading this article and you will be amazed by the possibilities. Lighting is essential in a bathroom, especially if there are no windows for natural light. Welcome sunshine with large windows or incorporate stylish artificial illumination if you have no other choice. It's one thing to include modern fixtures and fittings into your bathroom, but it’s another thing to ensure that those items are durable and resistant to moisture and mould. Opt for quality materials an you will have peace of mind. 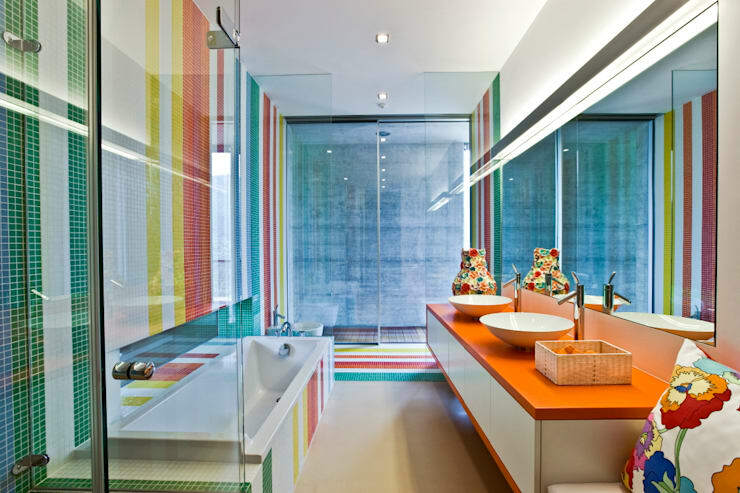 A bathroom with a colourful accent can be the decorative touch your home needs, so don’t be afraid to go with a vibrant combination. Storage is necessary in any corner of the home, but that doesn’t mean you can just add a cabinet, shelf or cupboard anywhere, consider the best spot that is out the way and almost hidden. It is also vital to look at materials that will remain trendy for many years. 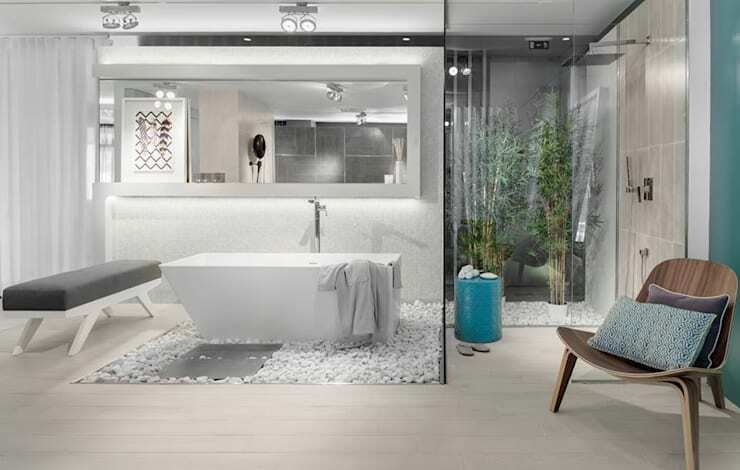 You don’t have to choose between a bathtub and shower, especially if you have space for both. Invest in a tub and you will be soaking up the suds in luxury… you won’t regret it. Living in an old home? It’s time to change your plumbing, doing so will ensure that you spend less money on water and sanitation and you won’t have that leaky tap problem either. 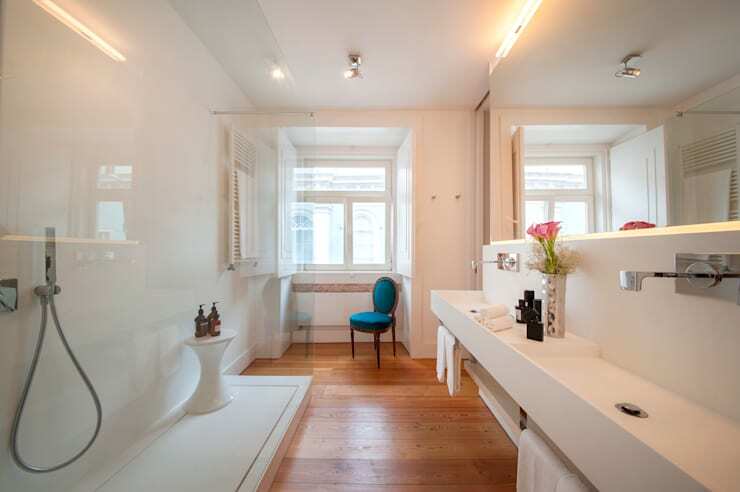 Use a mirror to create the illusion of a larger bathroom. And with perfect lighting and mirror placement, your space will be simply chic. 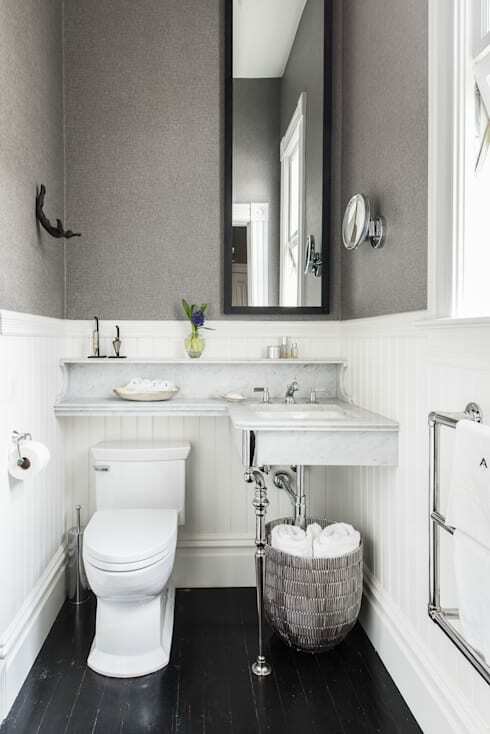 That's the end of this article, but have a look at 15 fabulous small bathrooms not to be missed for more inspiration. Have you included any of these tips in your bathroom revamp?